Ektoplazm is the world’s #1 source for free and legal psytrance, techno, and downtempo! Every post in this section contains links to full releases in MP3, FLAC, and WAV format. Check the help section if you’re having any trouble downloading or opening the packages and be sure to become a fan on Facebook, subscribe by email, subscribe to our RSS feed, or follow us on Twitter to stay updated! Free Music Charts DJ Mixes/Live Sets Explore Donate! MP3 Download | FLAC Download | WAV Download · Download count: 18,869. 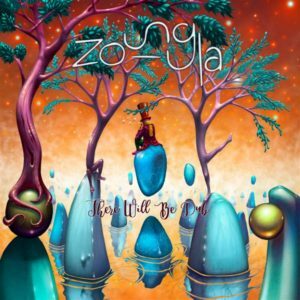 For his fourth album, There Will Be Dub, Zoungla returns to his roots and explores the original sources of inspiration that motivated him to embark on a psychedelic musical journey. “Goodmorning Ozora” starts your day with a walk through the magical lands of Ozora, a festival of significant importance to Zoungla, as it helped jump-start his career. 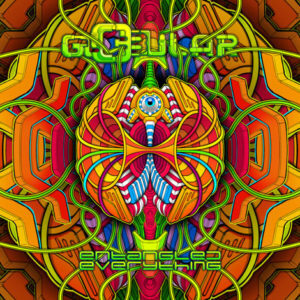 “Homage to the Dub Masters” pays tribute to the master psybient artists that inspired Zoungla to dive into the world of psychedelic music. Additionally, Zoungla brings you back to 2013 and remixes “Young Man” from his first album Entwine. Altogether this is a nostalgic album to throw on and enjoy the fundamental grooves of some good ol’ dub. MP3 Download | FLAC Download | WAV Download · Download count: 8,591. 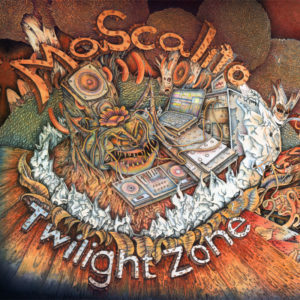 The Twilight Zone is the long-awaited debut album by Israeli producer Mascalito (Alon Amir). Alon is also one of the minds behind the well-known full-on psytrance project Wako-Delic. this time Alon arrives with a new vision, mixing up night music and forest elements with a full-on drive. 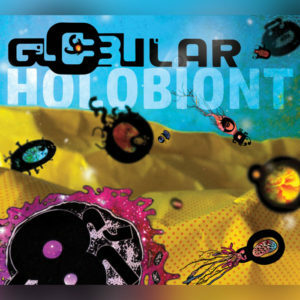 The idea behind this project is to connect the full-on and night music movements, to cross “the crack between worlds” as the second track alludes to. Mastered by Leonard-Mastering Studios . Artwork by the talented artist Dor Cohen. MP3 Download | FLAC Download | WAV Download · Download count: 9,809. 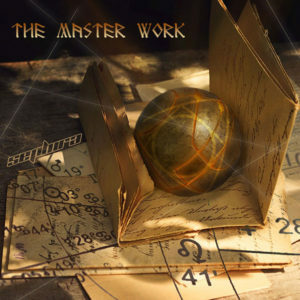 The Master Work is the latest album from Sephira. A chance, or not, meeting at the oasis takes our intrepid traveller on a journey into the world of alchemy. Listen as this story unfolds and takes you through what is learned during this pilgrimage into sound. Funded by a bunch of lovely people. Mastered by Colin Bennnun @ Stooodio Mastering. MP3 Download | FLAC Download | WAV Download · Download count: 10,751. MP3 Download | FLAC Download | WAV Download · Download count: 4,845.